When Eva’s film star sister Katrina dies, she returns to Cornwall to scatter Katrina’s ashes. But the house where she stayed as a child is home not only to her friends the Halletts, but also to the people who lived there in the 18th century. 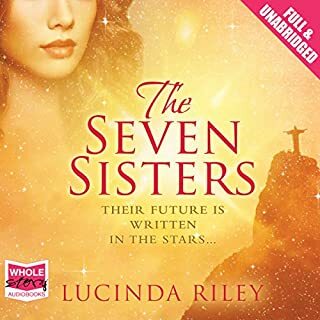 When Eva accepts that she can slip between centuries, she begins to question her place in the present, and comes to realise that she must decide where she really belongs, choosing between the life she knows and the past she feels so drawn towards. Please choose a different narrator. For nearly 300, the cryptic journal of Mary Dundas has kept its secrets. Now, amateur codebreaker Sara Thomas travels to Paris to crack the cipher. Jacobite exile Mary Dundas is filled with longing - for freedom, for adventure, for the family she lost. When fate opens the door, Mary dares to set her foot on a path far more surprising and dangerous than she ever could have dreamed. Emily Braden has stopped believing in fairy tales and happy endings. 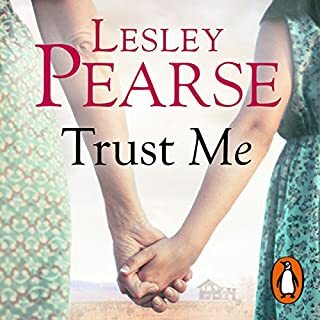 When her fascinating but unreliable cousin Harry invites her on a holiday to explore the legendary town of Chinon, and promptly disappears - well, that's Harry for you. As Emily makes the acquaintance of Chinon and its people, she begins to uncover dark secrets beneath the charm. 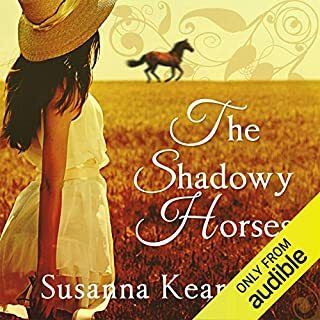 An unforgettable audiobook that transports the listener from modern-day Australia to the windswept Isle of Wight and the courtrooms of London in the 1780s. 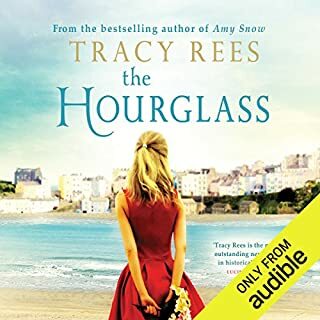 With her marriage on the rocks, workaholic lawyer Liz Jones agrees to visit Seagrove, a stately home on the Isle of Wight, while she quietly investigates its provenance on behalf of a client. 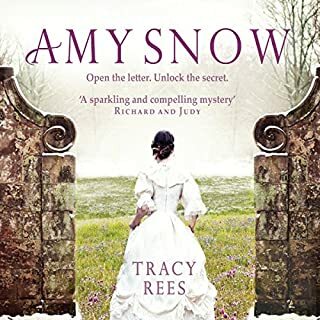 When she discovers Seagrove is linked to a notorious eighteenth-century court case, Liz becomes fascinated - not only by the house and its history but also by its current owners. Winner of the 2014 Richard & Judy Search for a Bestseller competition. Abandoned on a bank of snow as a baby, Amy is taken in at nearby Hatville Court. But the masters and servants of the grand estate prove cold and unwelcoming. Amy's only friend and ally is the sparkling young heiress Aurelia Vennaway. So when Aurelia tragically dies young, Amy is devastated. But Aurelia leaves Amy one last gift. A bundle of letters with a coded key. A treasure hunt that only Amy can follow. A life-changing discovery awaits ... if only she can unlock the secret. 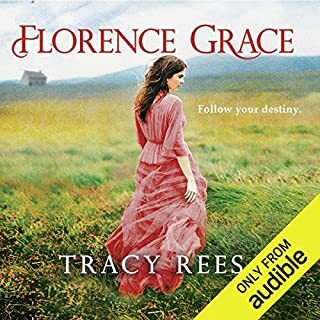 Florrie Buckley is an orphan living on the wind-blasted moors of Cornwall. It's a hard existence, but Florrie is content; she runs wild in the mysterious landscape. She thinks her destiny is set in stone. 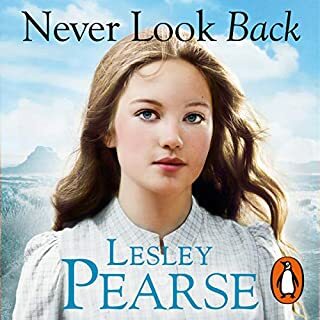 But when Florrie is 14, she inherits a never-imagined secret. She is related to a wealthy and notorious London family: the Graces. 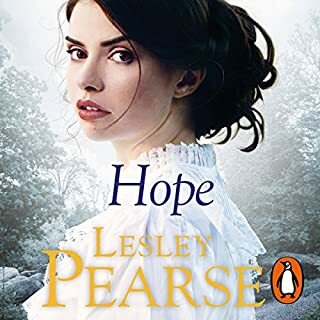 Baby Hope, the unfortunate proof of Lady Harvey's adultery, is smuggled out of a privileged aristocratic household to a nearby village. There, her true identity a secret, she grows up in the arms of the poor but loving Renton family. But the day comes when Hope must pay her way. What could be more natural than being taken into service by the Harveys? However, when she sees something she should not, she is threatened and blackmailed into leaving her beloved Rentons forever. 'No one lives for ever. But the truth survives us all.' Kate Murray is deeply troubled. 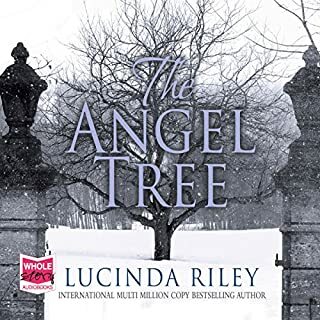 In front of her lies a dead man, a stranger who only minutes before had approached her wanting to tell her about a mystery, a long-forgotten murder. The crime was old, he'd told her, but still deserving of justice. 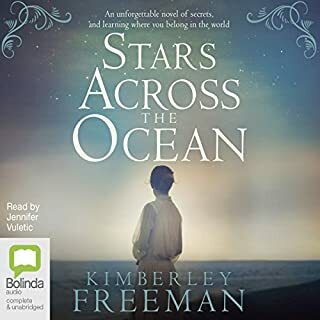 Soon Kate is caught up in a dangerous whirlwind of events that takes her back into her grandmother's mysterious war-time past and across the Atlantic as she tries to retrace the dead man's footsteps. 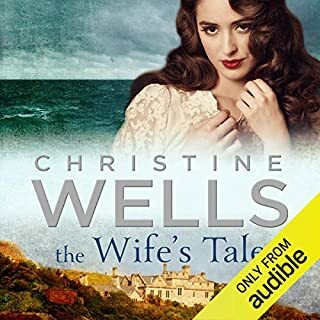 When best-selling author Carrie McClelland visits the windswept ruins of Slains Castle, she is enchanted by the stark and beautiful Scottish landscape. 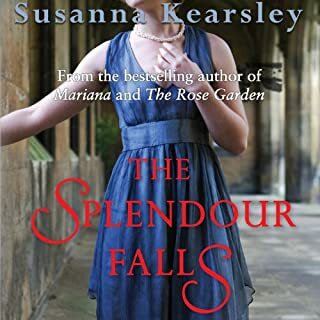 The area is strangely familiar to her but she puts aside her faint sense of unease to begin her new novel, using the castle as her setting, and one of her own ancestors, Sophia, as her heroine. Then Carrie realizes her writing is taking on a life of its own and the lines between fact and fiction become increasingly blurred. 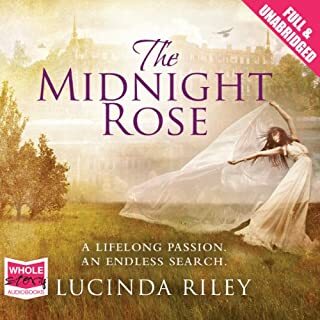 As Sophia's memories draw Carrie more deeply into the intrigue of 1708, she discovers a captivating love story lost in time. After 300 years, 'Sophia's Secret' must be told. Loved this book! Narration was wonderful. Couldn't stop listening. Great ending although i wanted it to go on forever. Narrator captured the characters perfectly. One of the most interesting and historically accurate books I have read in a while. 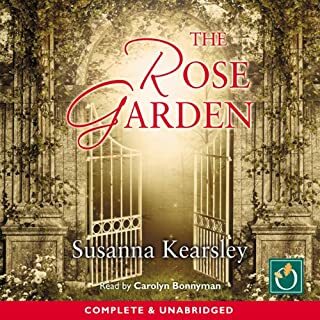 The story grabbed you instantly, the narrator was excellent, so easy to listen to and the book left you wanting more. Great read. 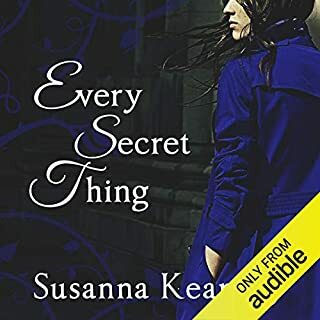 I did enjoy the story of this book but you really have to listen as it moves back and forth in time with all these rolling Scottish accents that all sounded the same. I found it confusing ! Absolutely loved this book from the minute I started listening to it. Loved all the characters and the storyline. It just flowed from beginning to end. If I was READING the book I don't think I would have been able to put it down. 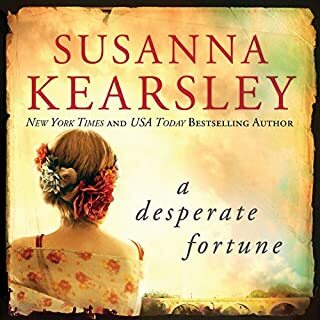 I am now a fan of Susanna Kearsley ! Thank you for such a wonderful story, which enthralled and gripped me. Terrible narration, couldn't get into the story as it was so badly read. I'm pretty sure the book was badly written as well but I gave up. As with all her books this is wonderful. My second favourite after Marianna. Her heroine and hero are well developed. 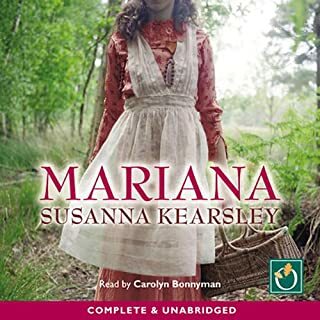 I have not read any of Susanna Kearsleys’s books before. 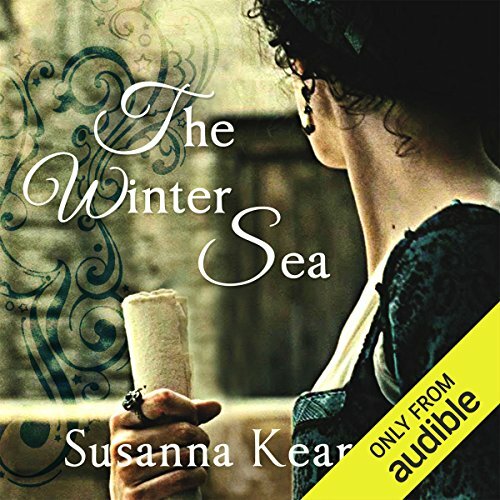 This book The winter sea was absolutely remarkable and I loved it. It reminded me of the history and amazement of Diana Gabaldons Outlander series and also of Elizabeth Erskines Lady of Hay in parts. 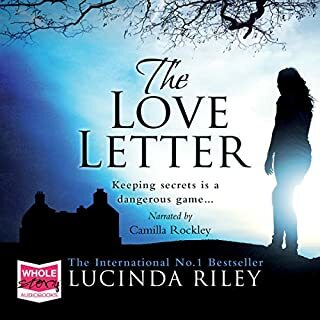 The reader, Rosalyn Landon, was as usual at her best ( she is my favourite narrator) and her voices contributed exceptionally well with the story! This book is without doubt going to be in my top ten books. I shall be looking for more books written by this author. I sent this book back and read it on kindle instead. Great book, terrible narration.